The Baofeng VPS-001 Battery Eliminator allows you to power a Baofeng UV-5R dual band handheld amateur radio in your vehicle. 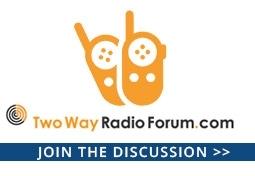 The Baofeng BL-8 is an 1800mAh Lithium-Ion battery pack for the Baofeng UV-82 Dual Band Amateur Radio. The Wouxun KG-2A-1 battery case allows you to power your Wouxun two way radio with AA alkaline batteries. The Wouxun KG-2A-4 battery case allows you to power your Wouxun KG-UV8D or KG-UV8E two way radio with AA alkaline batteries. 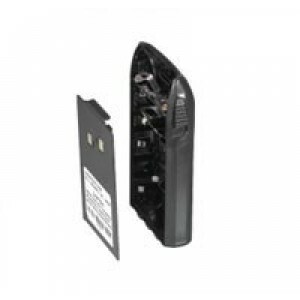 Motorola 53617 is a genuine OEM 3.6V replacement battery for Motorola FV300, FV700, SX500, SX600, and SX800 series two way radios. The Baofeng UV-BATT is an 1800mAh Lithium-Ion battery pack for the Baofeng UV-5R Dual Band Amateur Radio. 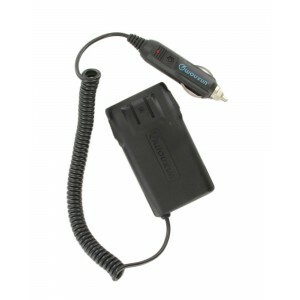 The Wouxun KG-E-2 (ELO-002) battery eliminator allows you to power a Wouxun KG-UV899 two way radio in your vehicle. 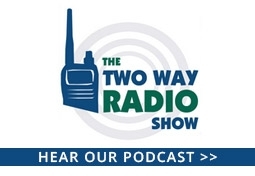 The Wouxun KG-E-3 (ELO-9D) battery eliminator allows you to power a Wouxun KG-UV9D two way radio in your vehicle. The Wouxun KG-E-3 (ELO-003) battery eliminator allows you to power a Wouxun KG-UV8D or KG-UV8E two way radio in your vehicle. 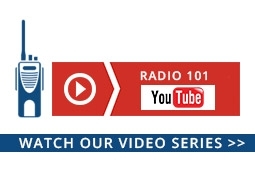 The Wouxun KG-E-1 (ELO-001) battery eliminator allows you to power a Wouxun two way radio in your vehicle. 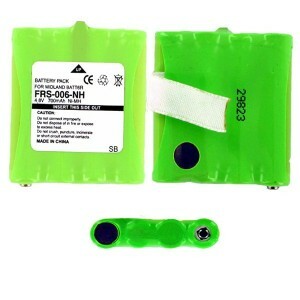 Power Products 3.6V / 700 mAh / NiCd battery model BP4002 replaces the Motorola HKNN4002 battery. 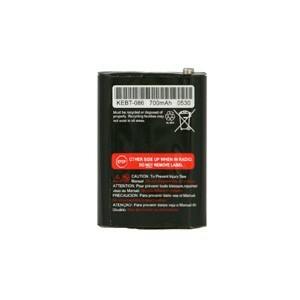 Empire FRS-010-NH is a 3.6V 700mAh NIMH battery for Motorola FV, MH230R and SX Series two way radios. 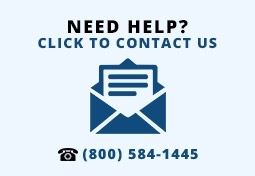 Replaces Motorola 3XCAAA, 53617, FV300, KEBT-086, KEBT-086-B and Empire BNH-KEBT-086. 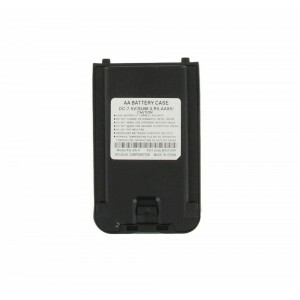 Motorola KEBT-071-B is a genuine OEM replacement NiMH battery for Motorola Talkbout® T4800, T4900, T5000, T5320, T5400, T5500, T5600, T5700, T5800, T5900, T6500, T8500, T9500, and FV500 series two way radios. Empire FRS-006-NH is a 4.8V 700mAh NIMH battery for Midland CXT, GTX, LTX, and XT series FRS/GMRS two way radios. Replaces Midland AVP6 and BATT6R. Empire FRS-003-NH is a 4.8V 700mAh NIMH battery for Cobra and Maxon two way radios. Replaces Cobra FA-BP, Maxon ACC511 and Empire BNH-ACC511.